Kyle J. Goleno PA-C is a Surgical Physician Assistant specializing in Dermatology Skin Cancer Reconstructive Surgery. 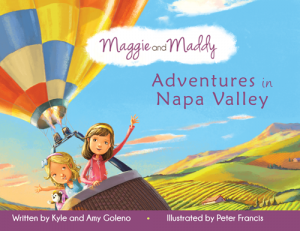 Beyond his career in medicine, he has a passion for Napa Valley Tourism, Entrepreneurship, and Internet Marketing. I am a Surgical Physician Assistant, trained at Cornell University Medical College and now working at Solano Dermatology Associates. My area of expertise for 15+ years is reconstructive dermatologic surgery. I am also an adjunct professor for PA students, both didactically and clinically. Beyond my medical passion, I have a passion for Napa Valley Tourism as well as Internet Marketing. I was raised and now live in the Napa Valley. With tourism surrounding me, I can’t help to want to be apart of it. For this, I created WineCountryResources.com LLC, a company dedicated to helping individuals and business in and around Napa Valley. In 2012, my wife and I wrote a children’s book, called “Maggie and Maddy Adventures in Napa Valley”. This was our contribution to the Napa Valley tourism market and allows us to be a part of our business community in which we live. 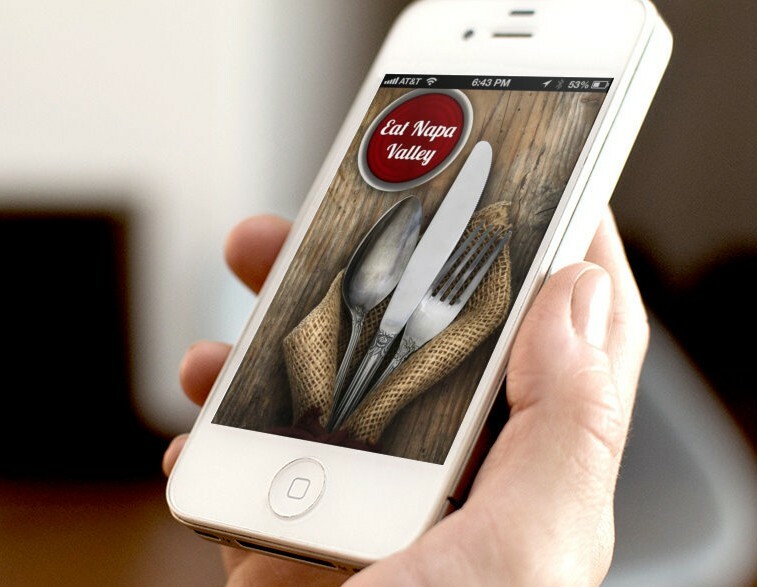 In 2013, I expanded on our tourism business and released Eat Napa Valley on the Apple iPhone App Store. Eat Napa Valley is an app to browse Napa Valley restaurant information as well as access to full menus. 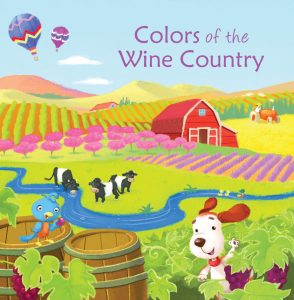 In 2014 we published a baby board book titled “Colors of the Wine Country“. 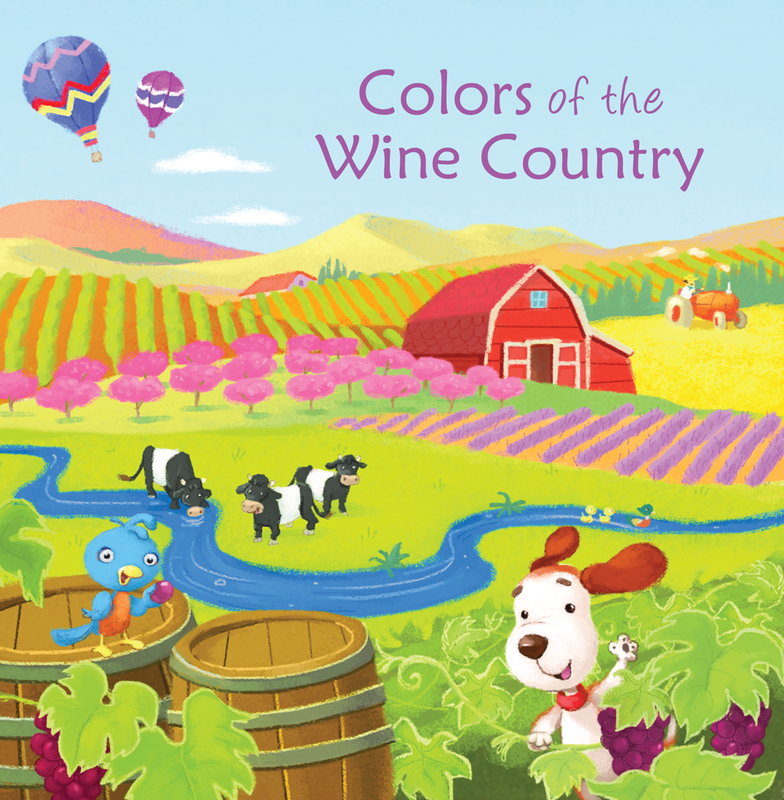 This book allowed us to expand our tourism product business outside the Napa Valley and into other wine destination regions. 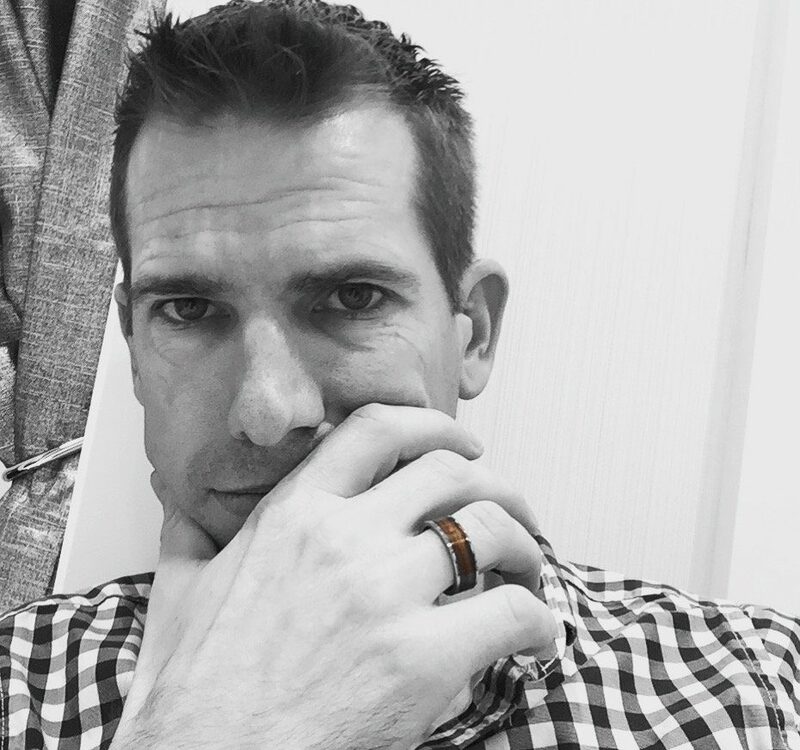 In 2015 we launched our jewelry business Cask Jewelry where we sell unique jewelry made from reclaimed oak wine barrels.